"It's not just uphill, every step is uphill." 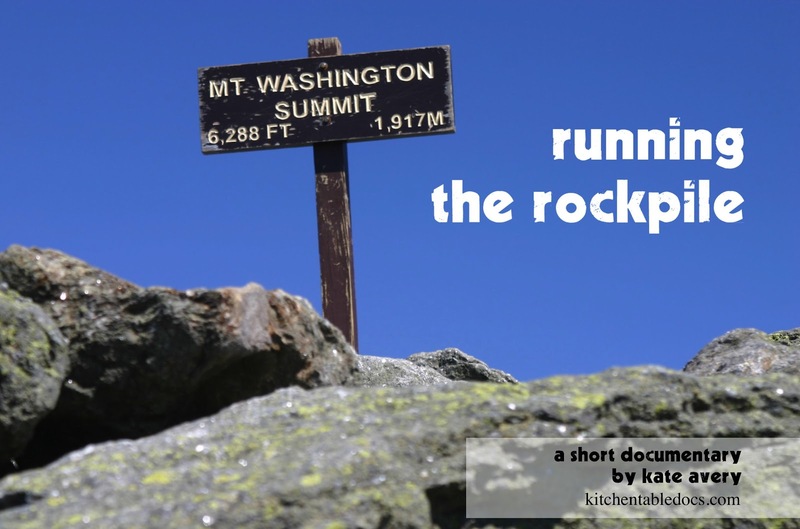 What is this mountain running phenomena and how can there be a 50-year history of running up New England's most arduous and tallest peak? 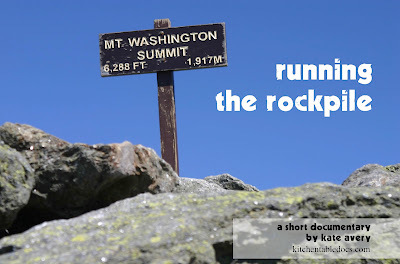 RUNNING THE ROCKPILE takes you up just one hill for the climb of a lifetime. With insight from the race’s key figures as well as appearances by world-renown runners Jacqueline Gareau and John J. Kelley. 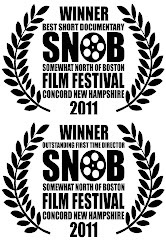 Premiering in New Hampshire at the base of Mount Washington for the 51st running of the road race in 2011, the film also screened at the Portland, Maine Film Festival and the Somewhat North Of Boston (SNOB) Film Festival, winning best short documentary and best new director at the latter. Additionally it has been selected as featured content at several regional events including the USA Track & Field New England Regional Meeting.